The study of traditional music at the university level is a relatively new concept that has emerged within the past thirty to forty years. This research was completed for my master’s thesis in the M.A. Liberal Studies program at East Tennessee State University. My thesis examines the establishment of degree programs in traditional music in institutions of higher education. It defines traditional music and discusses the history of traditional and folk music programs at universities and conservatories in the United States, Finland, Scotland, and England. This research focuses on institutions that teach the traditional music of the southern Appalachian region. My thesis explores the history of the Bluegrass, Old-Time, and Country Music Studies program at East Tennessee State University and features original ethnographic interviews with several lecturers from the program. Two similar programs in Tennessee and Kentucky also are analyzed. Some of the issues that are discussed within the context of these programs include standardization, improvisation and imitation, the use of sheet music, and job potential. I also compare the institutionalization of American traditional music to the institutionalization of jazz music in the United States. The purpose of this research is to examine if and how institutionalization affects traditional music. 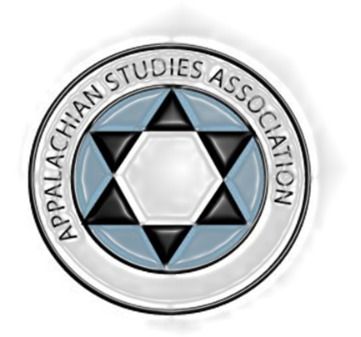 Alexandra Frank graduated from East Tennessee State University in May 2014 with a Master of Arts in Liberal Studies and a Graduate Certificate in Appalachian Studies. She has a Bachelor of Arts in Scottish Music from the Royal Conservatoire of Scotland.